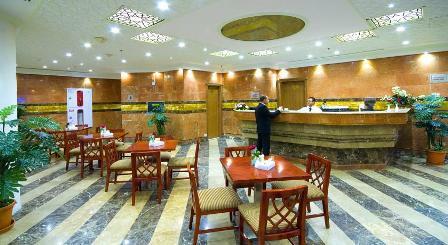 Dar Al Iman Grand Hotel boasts simply furnished accommodation in Madina. It offers free WiFi access in public areas and is located just 150 m from the Prophet's Mosque. Room service is provided 24 hours a day. 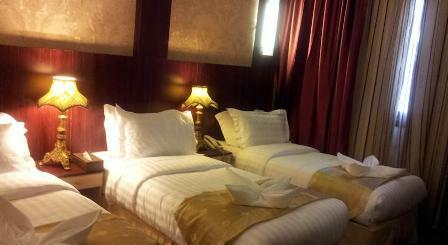 All air-conditioned rooms feature carpeted floors, a flat-screen TV and a minibar. The bathrooms are fitted with a shower. Some rooms offer a Haram view. Guests can enjoy meals throughout the day in the hotel restaurant. 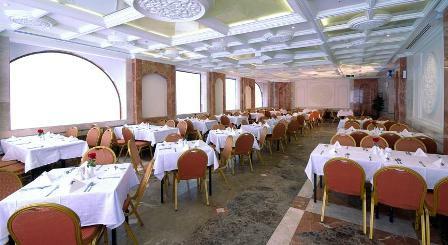 Al Wadi Restaurant is located on the 1st Floor while Al Salam Restaurant is on the ground floor.